Welcome, thank you for taking the time to visit my website, in this 21st century at a time when life has never been so fast, we are so busy and the pressures of modern day society are at a peak, the stress and strain of living is taking its toll on our well being. Do you feel over whelmed emotionally? Wayne has been practising Tm since 2003 he first found Transcendental Meditation (TM) at a time in his life when everything was falling apart, he was depressed, socially anxious, and low in energy, all of this culminating in the suicide of his dear brother which led him onto a path of awakening. After spending many years studying the ancient wisdom of the Vedic Tradition, attending over 30+ Retreats Diving Deep into Meditation, Wayne made the decision to train with The Meditation Trust to become a Independent Teacher of Transcendental Meditation, this inspirational course was an intensive and powerful experiential course, Wayne while participating grew to understand the Deeper levels Rest and Transcendence as well as how the body holds and releases deeply held trauma and stress when it is given the opportunity. Wayne has begun teaching individuals and groups working with such a wide range of people, some experiencing the usual levels of 21st century stresses, to other who have had breakdowns, anxiety and loss of identity. A kind, gentle, and inspired man, Wayne has a lovely way of putting people at ease and sharing his passion for this amazing technique of meditation. I booked a course although I was very nervous Wayne put me at ease and explained each stage of the process. It has been just over a year and I’m still practicing and so glad I did it. 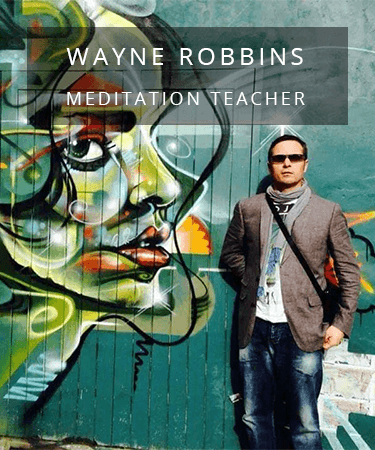 Wayne has a very relaxed yet professional style & is very easy to get along with, you'll be hard pushed to find a better teacher to guide you through your first steps into meditation. 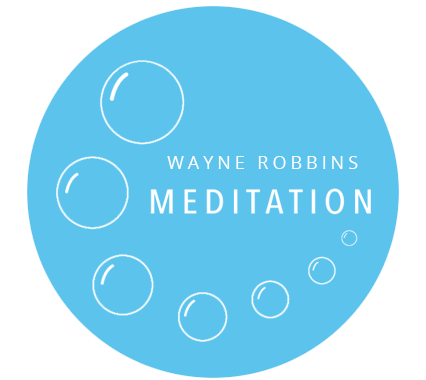 I have been meditating for many years and would not have Wayne as my teacher if I did not have complete and utter trust in him, he is totally dedicated in teacher others the benefits of meditation, that is his life's goal. Wayne is a very balanced individual. He has always been welcoming, with a kind and generous spirit. In his company I have always felt encouraged in being myself in the present moment, with thought and care; mindfulness, for those around me, himself included. His lack of personal ego is extremely important within the context of a teacher.